My Wey of Life: Guess who is coming to Perth?? Yes thats right! Koko Black will open their first salon in Perth at the Claremont Quarter on Tuesday 22nd March 2011! 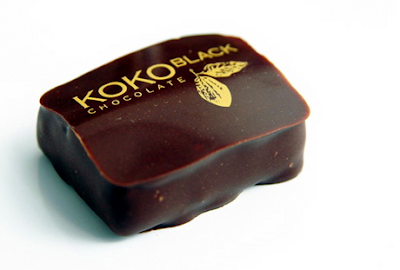 Koko Black opened its first salon in Melbourne and it grabbed the attention of all the chocoholics out there because of the unique Koko Black Chocolate experience and after several more successful outlets, they have finally made their way into Perth! i miss having a thick hot choc at Koko Black in Melbourne with my friends. Yea, really should try it out soon. :) Sounds exciting. yea weng! make sure u do! try the Queen of Hearts.. yummo!